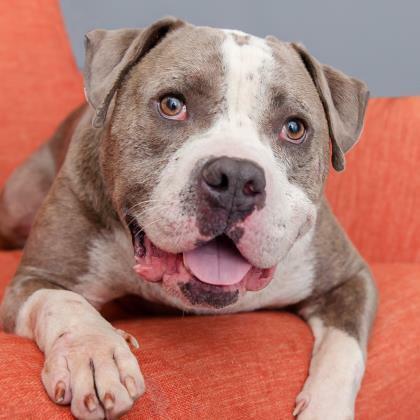 Ringo is a fun, short-legged big dog who adores people and loves to cuddle! He seems to do well with most other dogs once introduced, and takes his social cues from other well-socialized dogs. He enjoys short walks and learning new things. Ringo appears to be house-trained and is learning to use a crate. 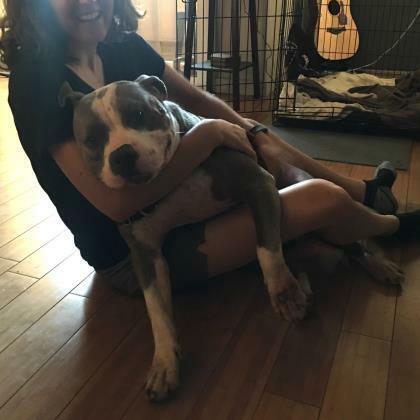 He's a playful guy who just wants to have fun and enjoy life! 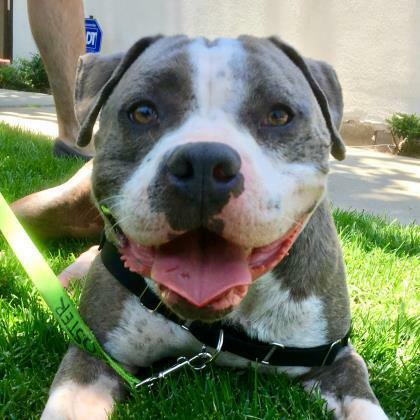 This happy-go-lucky pup will make a wonderful family pet.